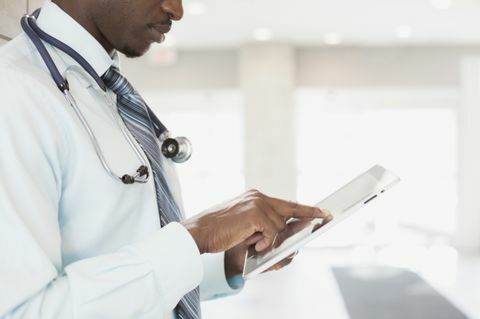 In its annual survey on the usage of electronic health records, Xerox (NYSE: XRX) found many Americans are open to getting medical records online if given instruction on how to obtain access by their medical providers. 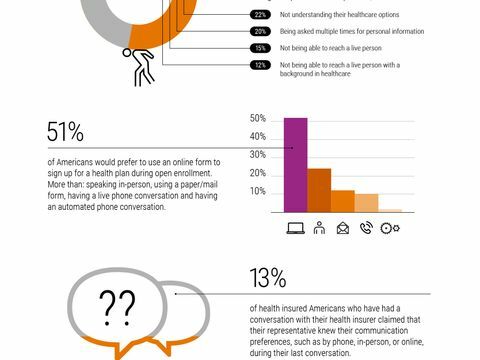 The survey was conducted online in September by Harris Poll among 2,017 U.S. adults and found a majority of Americans (64 percent) do not currently use online patient portals, but more than half of those who don’t use portals (57 percent) say they would be much more interested and proactive in their personal healthcare if they had online access to their medical records. Based on requirements set out by the Centers for Medicare & Medicaid Services, providers can earn Meaningful Use (MU) Stage 2 federal incentives if they demonstrate that five percent of patients are using secure portals to view, download and transmit their health information. Although less than 720 hospitals have met MU Stage 2 requirements so far, the survey shows an appetite among Americans to use the portals. Two of every three older Americans have multiple chronic conditions, and treatment for this population accounts for 66 percent of the country’s healthcare budget. With a rising need for care, Boomers are ripe for provider engagement. This survey was conducted online within the United States by Harris Poll on behalf of Xerox from Sept. 2 to Sept. 4, 2014, among 2,017 adults ages 18 and older (among which 1,250 do not use online patient portals and 767 do use online patient portals). This online survey is not based on a probability sample and therefore no estimate of theoretical sampling error can be calculated. For complete survey methodology, including weighting variables, please see below for media contacts. EHR Incentive Programs. November 4, 2014.